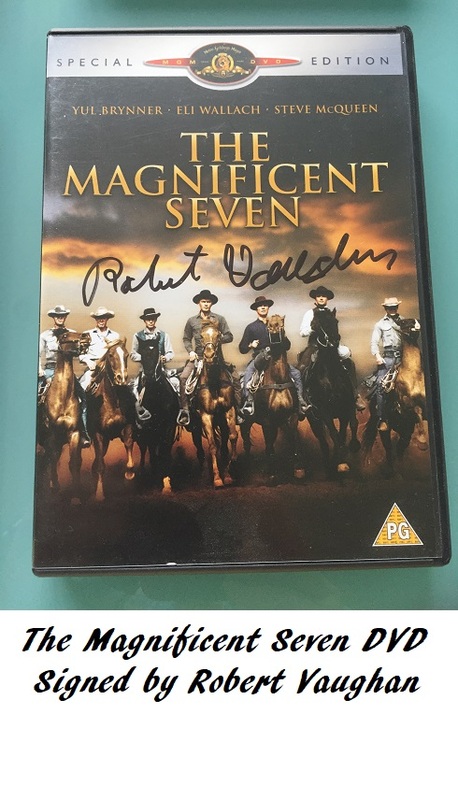 Very rare, original movie DVD, with the cover insert signed by Robert Vaughn. A unique item. 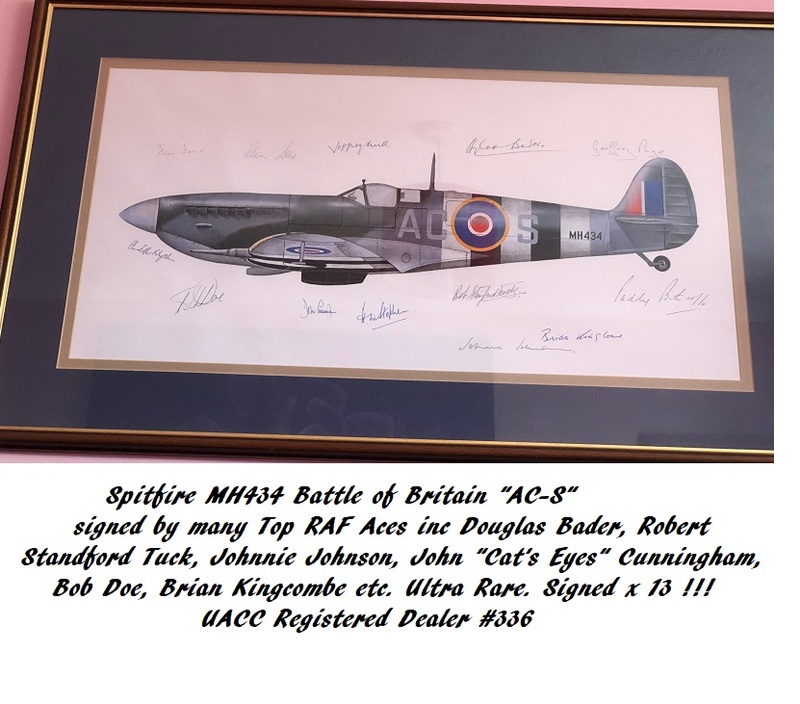 Obtained from a charity auction which Mr Vaughn supported.